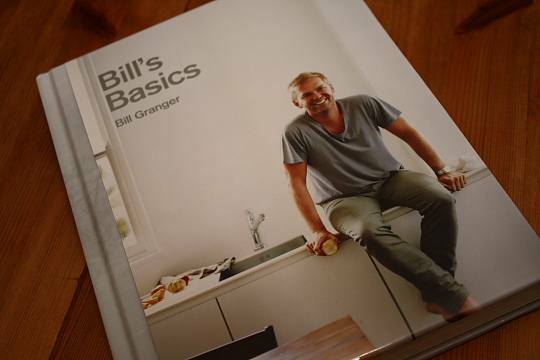 Bill Granger has a particularly attractive way with food. 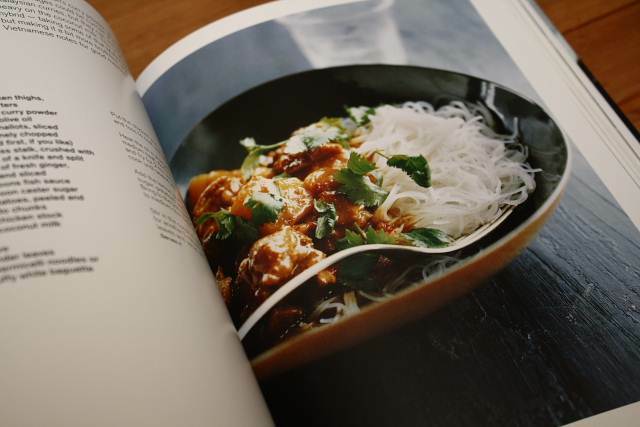 His new book is a collection of unfussy, stripped down classics, aimed at providing a comprehensive guide to cooking some of Granger’s best dishes at home. Granger’s food is hard to describe properly. It’s homely and comfortable, but the influence of the Sydney restaurant scene screams through, with South East Asian standard sat surprisingly comfortably alongside European standards. It’s this mash-up of styles that makes Granger’s food, and this book, a success. This is cooking that isn’t limited by convention, and it’s the way more and more people choose to eat, picking the best from whatever cuisine takes their fancy. 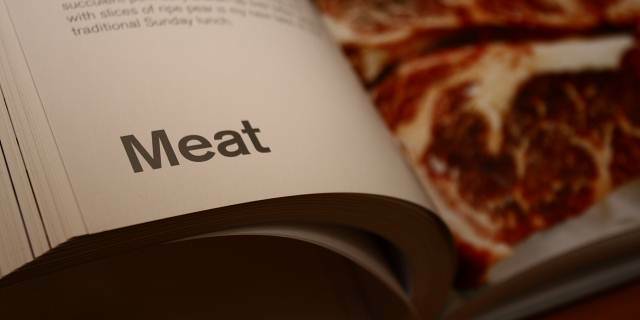 It’s a very enlightened way of cooking and eating, and there should be much more of it. The collection is well balanced and practical. It covers the basics well – roast chicken, fish pie, pork belly – but throws a few welcome challenges and curve balls – salt and pepper squid, pad see ew, saffron risotto with lobster. There’s plenty to satisfy and interest the cook, and the odd nudge down a more interesting and adventurous path. Familiar things are often given a new twist, the baked porridge I made last week being a great case in point. 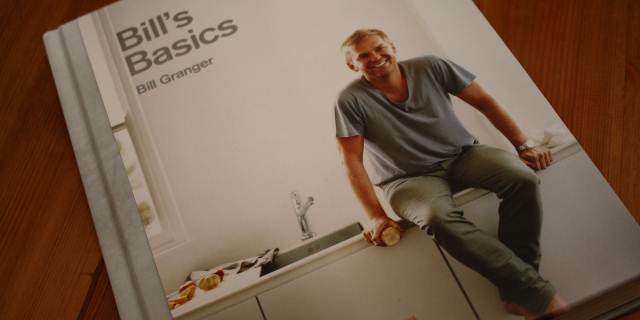 I like Granger’s type of ‘back to basics’ cookery. It’s not fussy or pretentious…just good, accessible food cooked with good ingredients and photographed and presented in a clear and straightforward way. The photography in particular is extremely good. 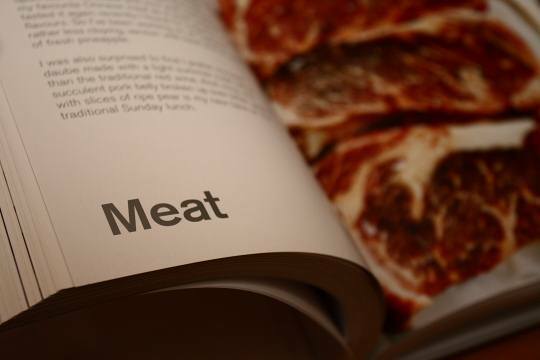 This maybe isn’t the book for a seasoned chef, but there’s plenty here to encourage the average home cook to get a better grip on the classics and to try out the odd new thing. is published by Quadrille at £25, but it’s loads cheaper on Amazon.